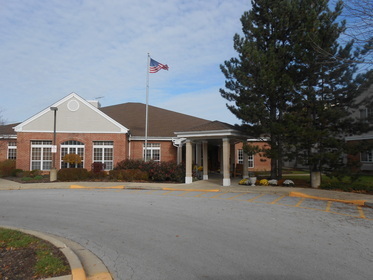 Emeritus at Prospect Heights assisted living home is within five miles of several area hospitals. The amenities include: restaurant-style dining of three meals daily, 24-hour care, and housekeeping. A licensed nurse performs monthly wellness visits. Residents are encouraged to partake in activities that add to the enrichment of their lives on and off the premises. Residents stay in good health by participating in a variety of mental and physical activities.